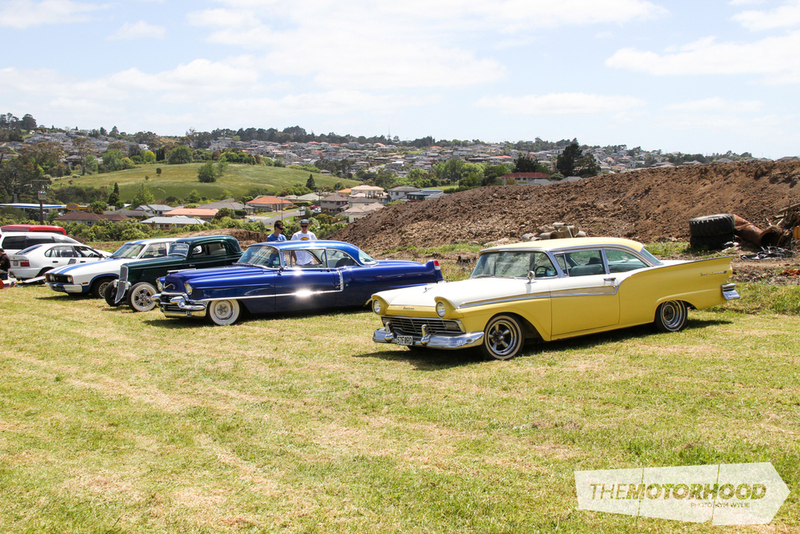 If vintage cars are your thing, then the North Shore Vintage Car Club’s annual swap meet was the place to be on Sunday, November 23. 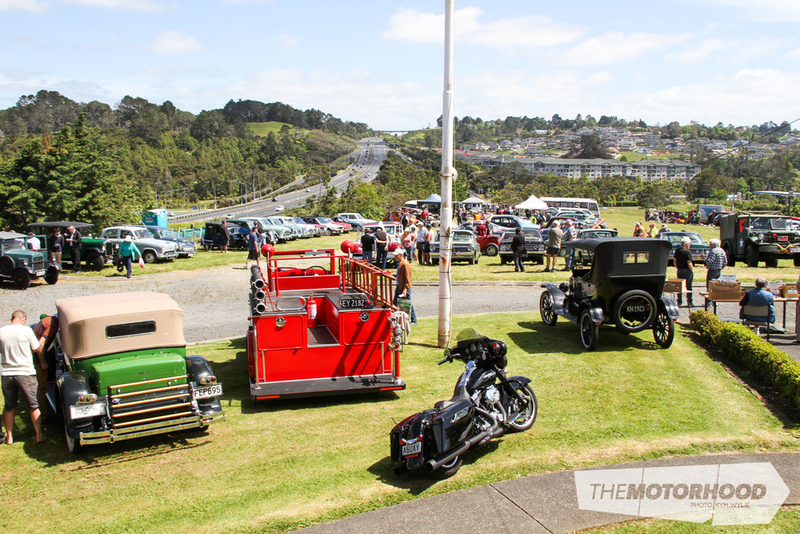 Held at the club’s impressive facility just off the motorway in Albany, Auckland, the event saw a great mix of machinery from days gone by. 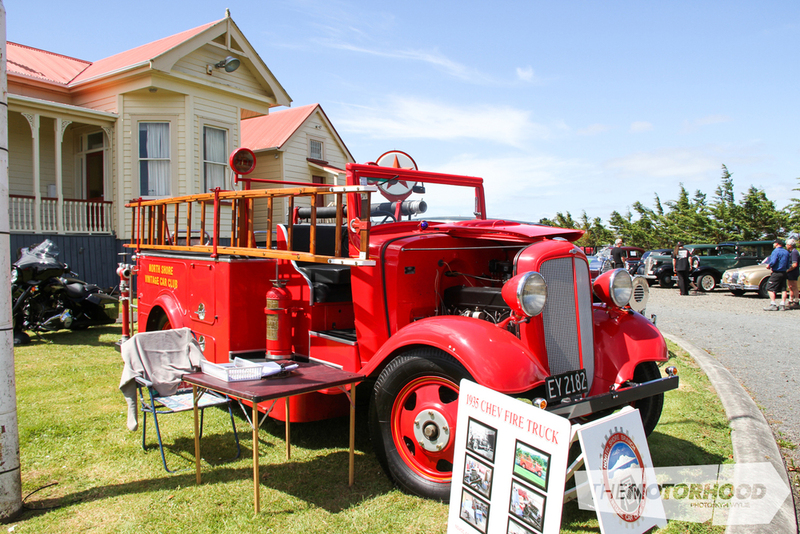 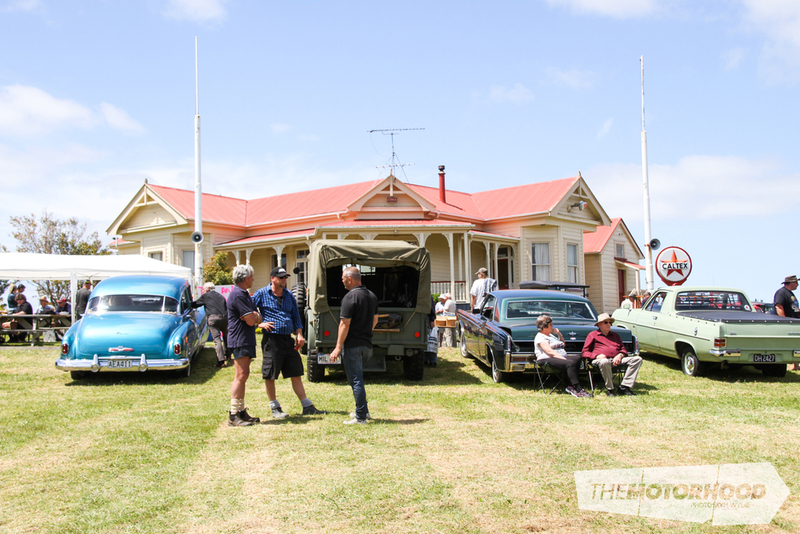 Despite what seemed to be a lack of real promotion and various date clashes, a great number of vehicles — old and older — turned out, with the large grassed area out the front of the clubrooms serving double duty as both a show area and home to various swap sites. 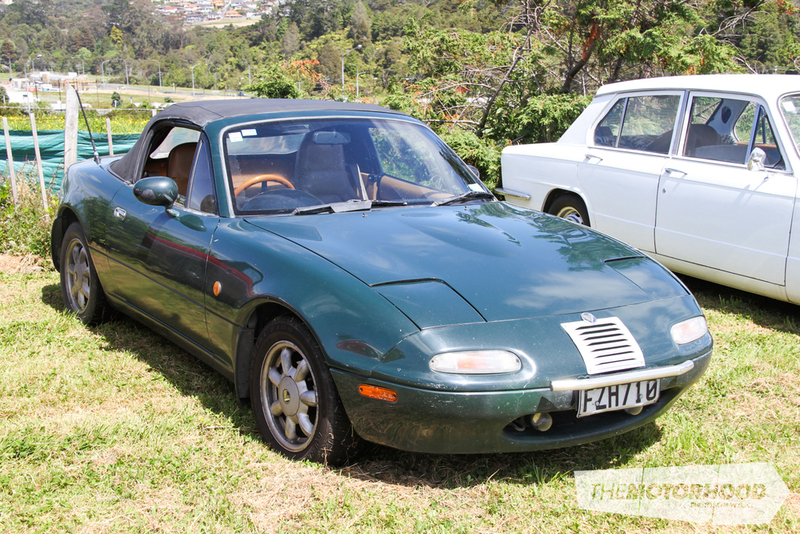 Unlike most swap meets where you’ve got to be there before the sun is up to nab a bargain, there were still some great deals around towards the early afternoon, even though the event had started to wind down. 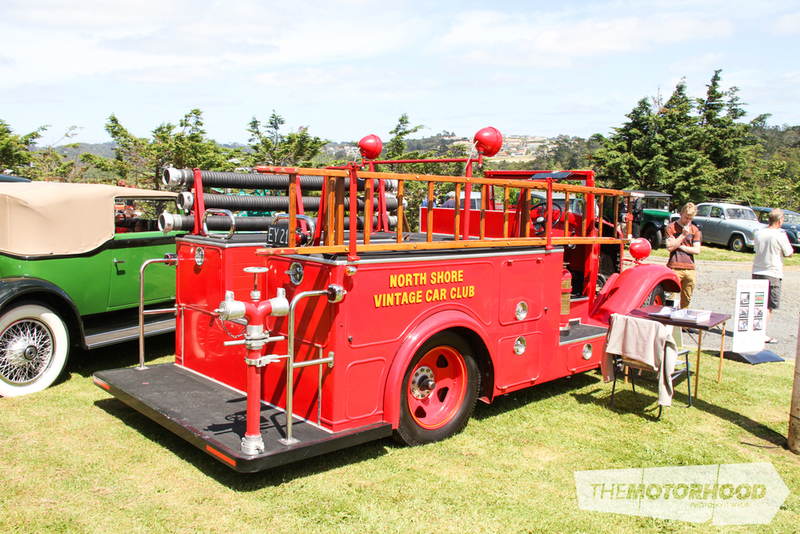 From old books, to rare parts, to the bizarre and a little odd, there was a bit of everything on display — minus the household knick-knacks and preserves that seem to clutter most swap meets these days. 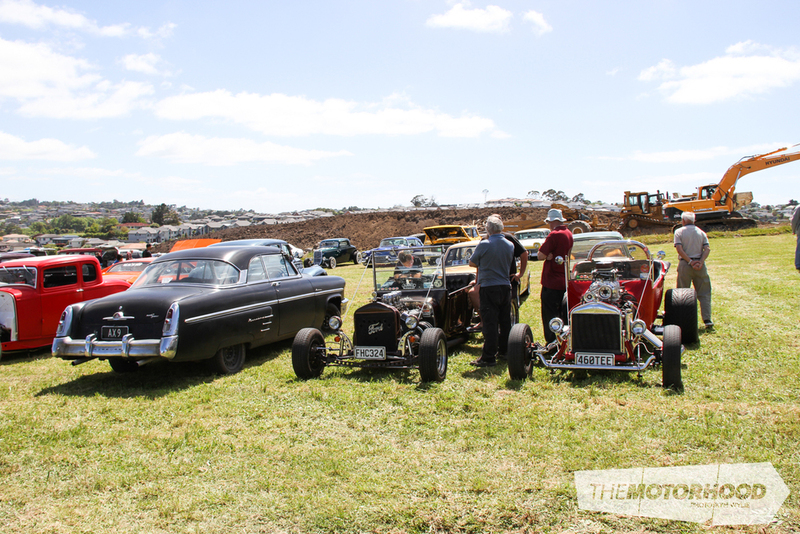 As you’d expect, it was the vintage vehicles that took pride of place, however a great mix of hot rods, classic cruisers, and muscle cars were also present along with a few more modern classics. 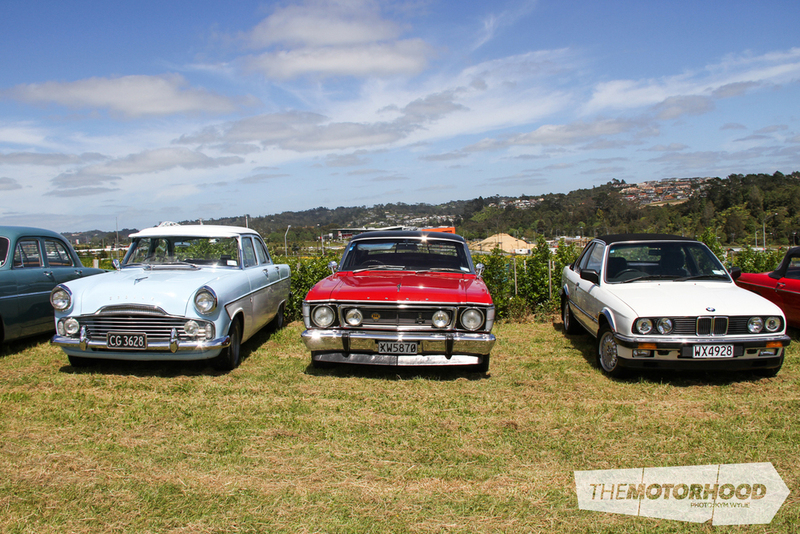 With the cars come the people, and as you can imagine, there was an interesting mix of young and old. 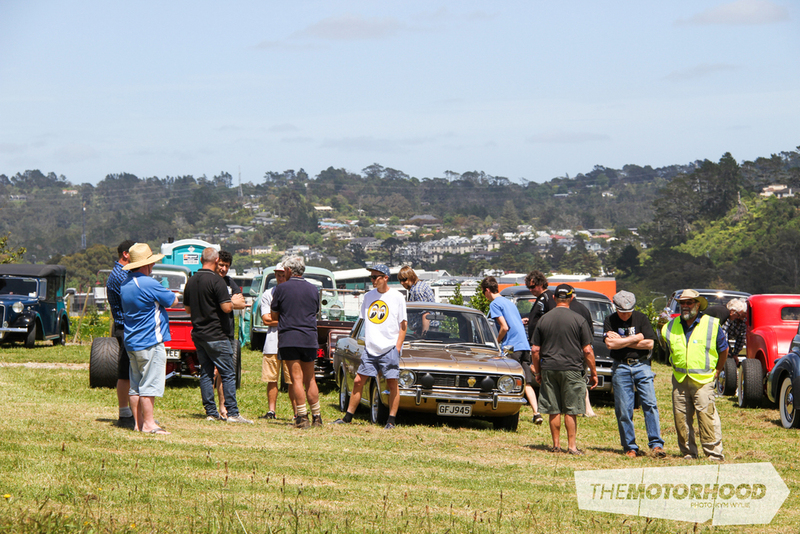 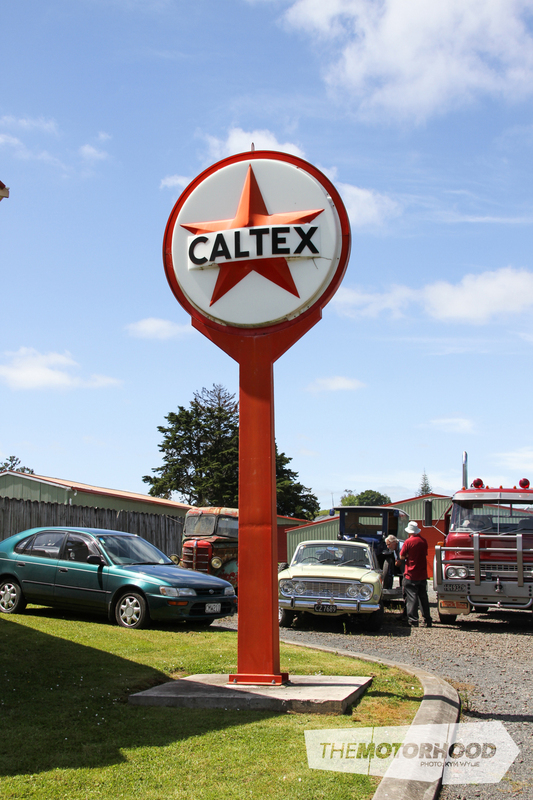 With a great location, plenty of interesting cars on display, as well as the ever-impressive NSVCC spare parts shed open for viewing, the event made for a relaxed, family-friendly day that everyone could enjoy. 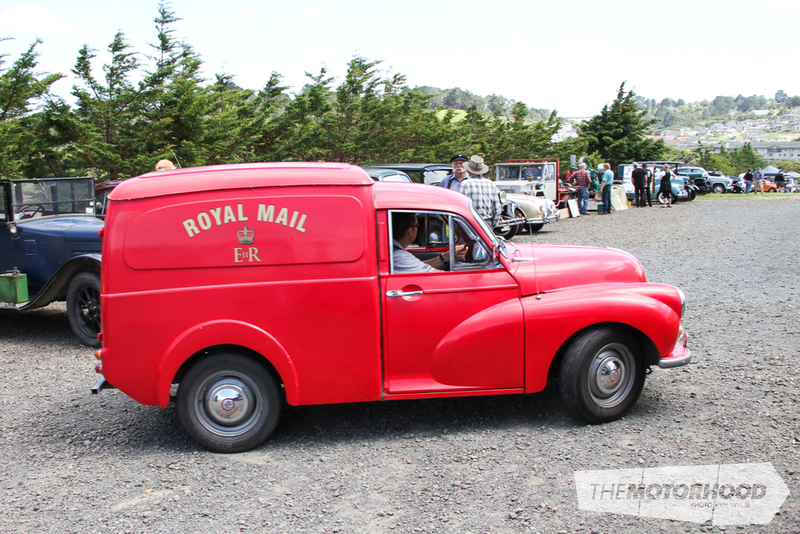 We know we’d happily head back along next year for another look, and suggest you do too.